His entrepreneurial endeavours continued with the release of 'Street King,' a new energy drink. 2. His entrepreneurial endeavours continued with the release of 'Street King,' a new energy drink. 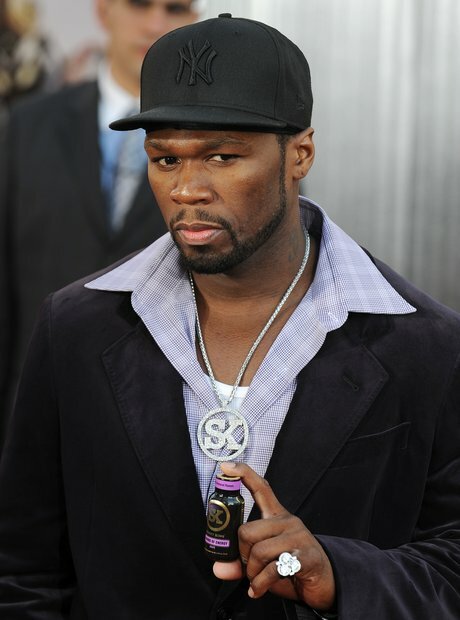 We all know of the success 50 had with his vitamin water, but in between albums 50 Cent brought a new drink product to the market called 'Street King'. He teamed up with Pure Growth Partners to launch an energy drink and try to combat world hunger. For every purchase of Street King, a portion of the sales goes to charity.